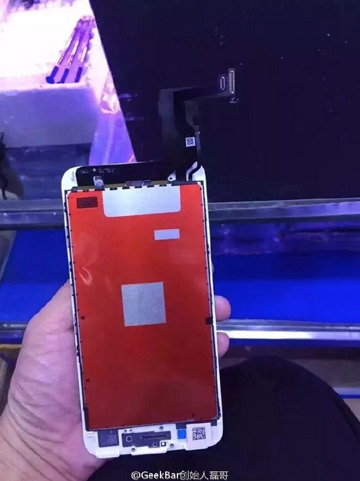 New photos of "iPhone 7" parts from different sources may back expectations about the phone's casing, as well as the absence of a physical button on the product, likely to ship next month. 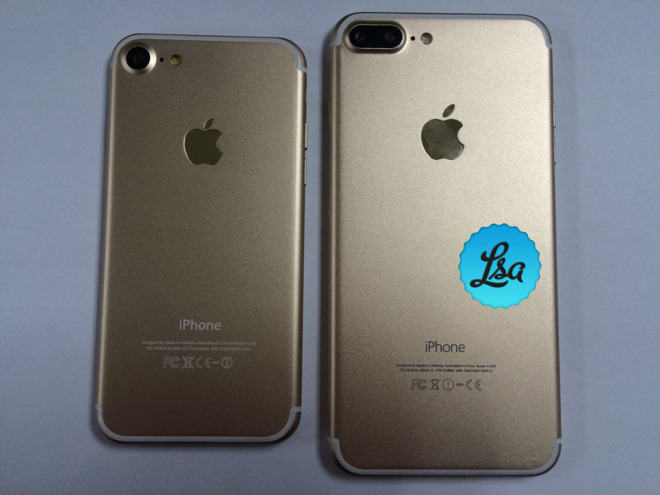 Pictures supposedly showing the exterior of the "iPhone 7" and "iPhone 7 Plus," sourced by LSA from a Chinese case manufacturer, do show more attention in fit and finish than previous case mockups. They don't appear to reveal any new details however, with both units featuring protruding camera bumps, and the "Plus" model sporting a dual-lens camera. Neither are working models, and are likely just better-quality mockups than some earlier examples. 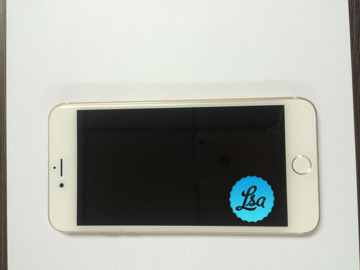 Photos of the suspected screen assembly for the "iPhone 7" from GeekBar —the same source of supposed "A10" processor images, and video of a supposedly functional "iPhone 7" —notably lack a cutout for a traditional home button. This would be consistent with rumors that Apple is instead implementing Force Touch-like technology in conjunction with a Touch ID fingerprint sensor. 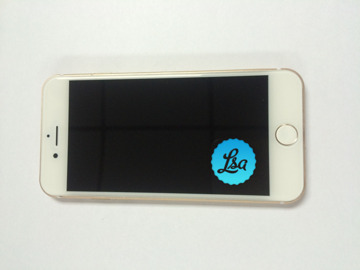 The "iPhone 7" is rumored to be another interim update ahead of a 2017 redesign, although it may controversially abandon a 3.5-millimeter headphone jack. 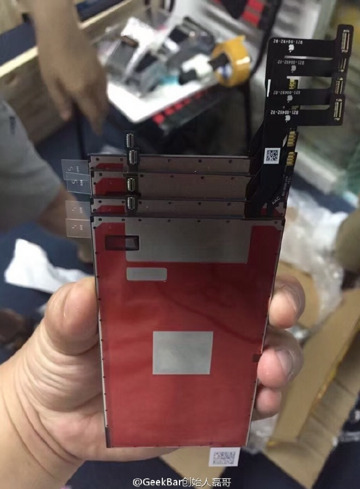 Rumors have also placed 3GB of RAM in the larger 5.5-inch model, and pointed to a bump in storage capacity, at least making the bottom end 32 gigabytes instead of 16.